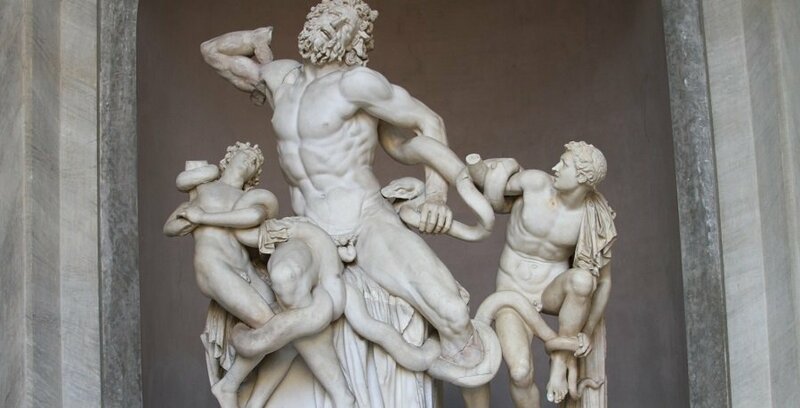 Entrance to the Vatican is subject to a dress code. Please wear clothing that covers your shoulders and knees or you may be refused entry. 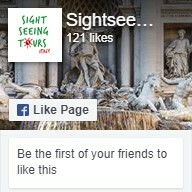 The meeting point for the morning portion of this tour is close to the Colosseo metro station, 20 minutes prior to the starting time. For the afternoon portion the meeting point is close to the entrance to the Vatican Museum. You will receive full instructions once you have completed your booking. 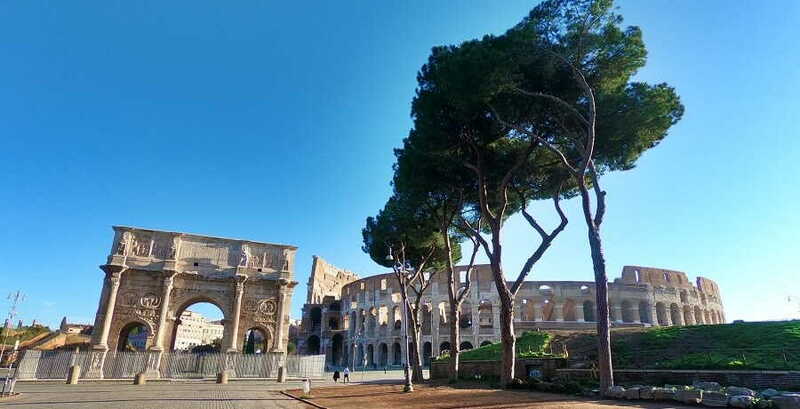 Begin your tour with a visit to the iconic Colosseum. Our Skip the Line tickets allow us to walk past the snaking queue and into the ancient amphitheatre, once home to bloody gladiatorial battles. 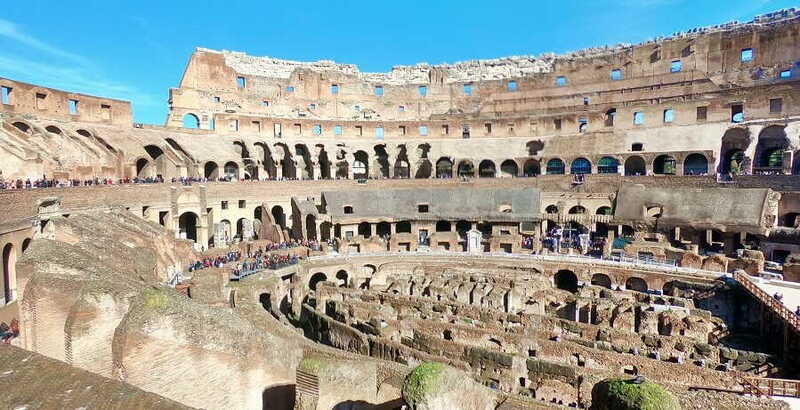 Walk the same paths that were taken by gladiators, emperors and common Romans over 2000 years ago, as you imagine the arena filled with 50 000 spectators. Next, we move over to the ancient remains of the Roman Forum. This area of crumbled ruins was once the commercial, spiritual and political centre of Ancient Rome, and your knowledgeable guide will have a wealth of fascinating facts and stories to bring it all to life. Climb the Palatine Hill to discover the site where Romulus is said to have founded Rome and explore the ruins of the palace that stood here during ancient times. We break for lunch before starting the second part of the tour. 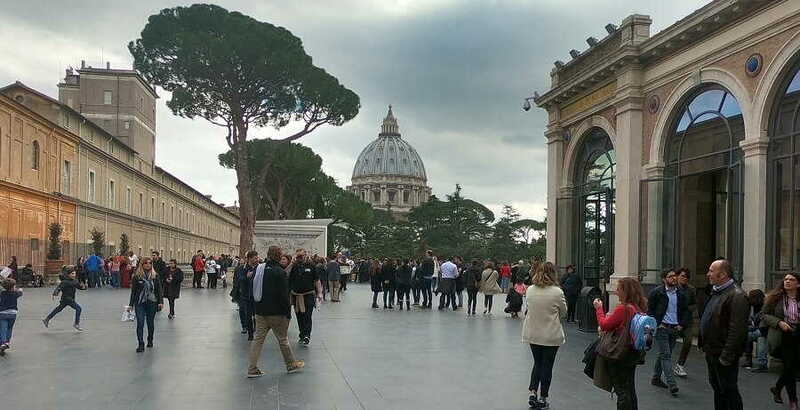 We meet outside the Vatican and head straight inside with Skip the Line tickets. Once inside, we begin our exploration of one of the greatest collections of art and antiquities in the world. We start with a view of St Peter’s Basilica, before moving inside to admire the collection of ancient Roman sculptures on display in the Cortile del Belvedere. We meander our way through the endless corridors and courtyards of priceless art, with your guide offering fascinating interpretations of the meaning and significance of the most precious pieces. 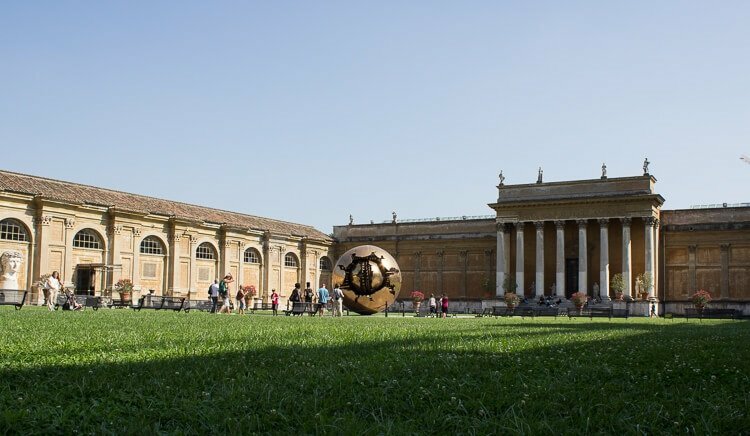 Take in the beauty of the Vatican’s collection of sculptures, tapestries and paintings, including the unrivalled masterpieces of Raphael’s Rooms. The climax of the afternoon tour will be when you enter the Sistine Chapel. The frescoes completed in 1512 by Michelangelo are exemplary paintings from the Renaissance era, depicting biblical scenes with breathtaking beauty. Stand is amazement as you admire his later work, the Last Judgement, with the stories and interpretation from your guide helping you to appreciate the full impact of these masterpieces of Renaissance art. Our last stop is the impressive St Peter’s Basilica, the most important place of worship for Catholics. The church was built over centuries by a series famous architects, including Michelangelo and Donato Bramante. 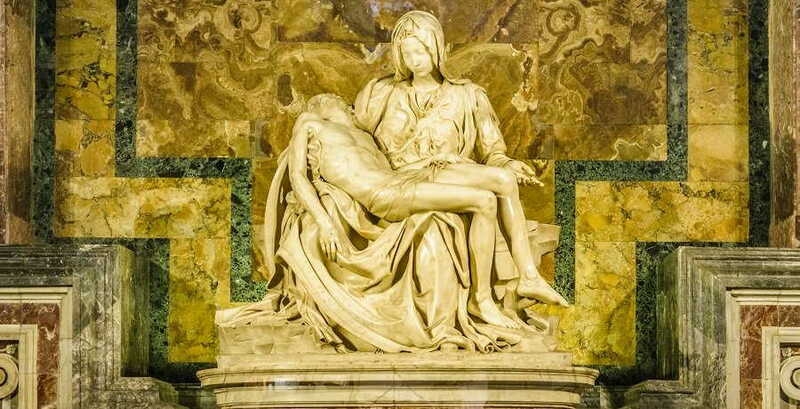 Inside you will find an outstanding collection of works including Michelangelo’s Pietà and Bramante’s Baldacchino. 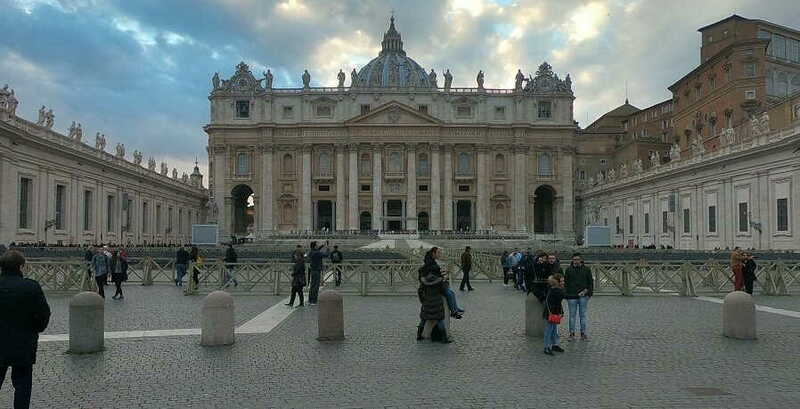 Following the tour, you are free to explore the church and St Peter’s Square.